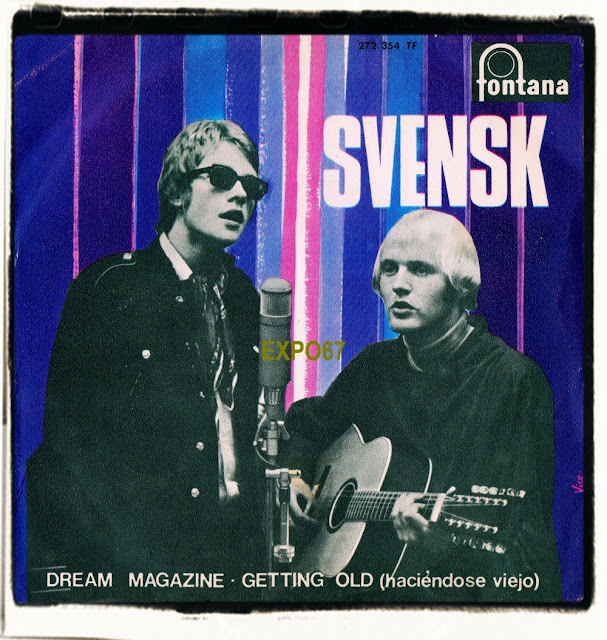 Despite the Swedish sounding name Svensk were a duo from Southern England. 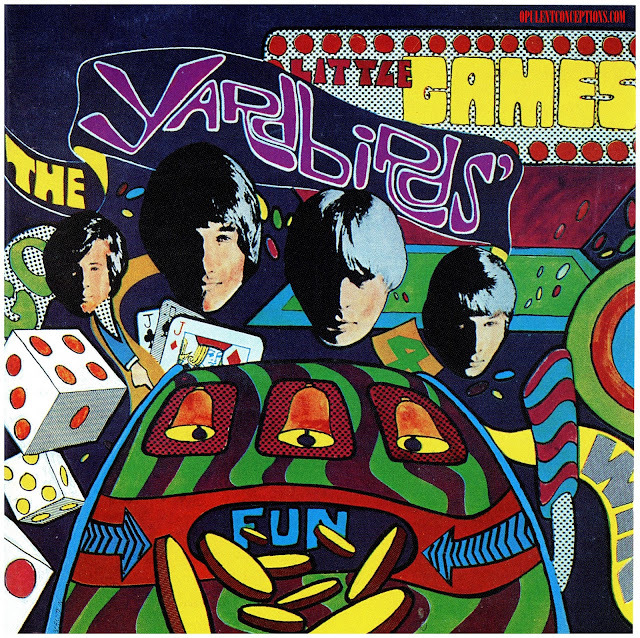 Roger Hopkins and Jason Paul met one another in Bournemouth in early 1967 and started writing songs. 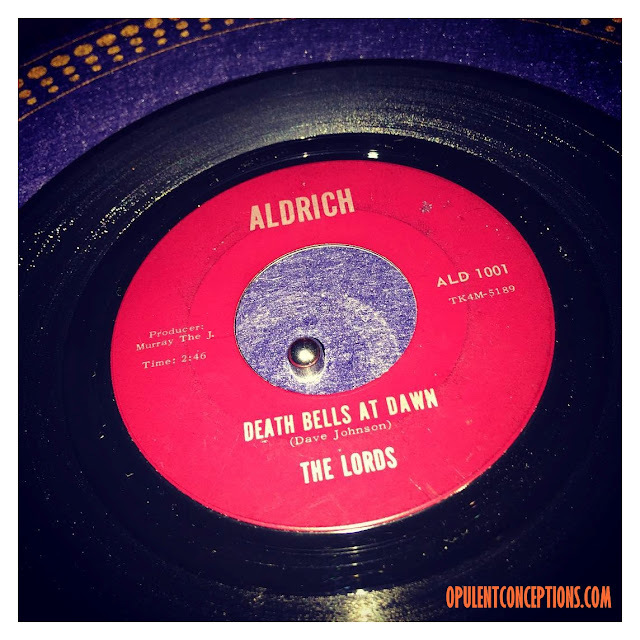 They impressed Larry Page at Page One Records enough to sign them up to his label. The duo were promoted as 'the two new beautiful people on the block' and their debut single 'Dream Magazine'/'Getting Old' was marketed heavily throughout Europe. 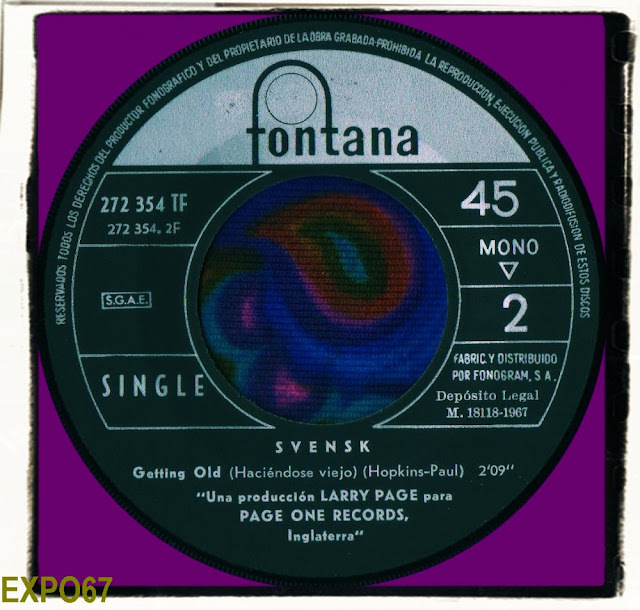 Several countries released it with a picture sleeve showing Svensk in a recording studio. My copy of the 45 is the Spanish release, other countries adopted different graphics but more or less the same image. 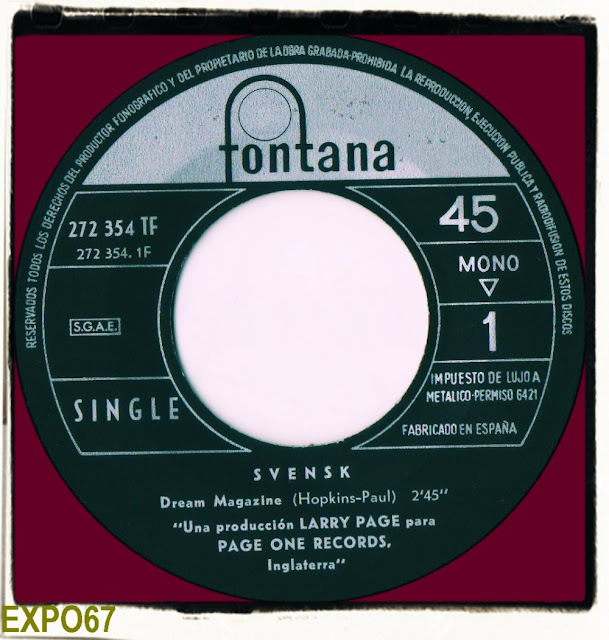 The single was released on Page One in Britain but Fontana in other areas. Svensk had another shot at fame with a follow up single but it went nowhere and they split up. 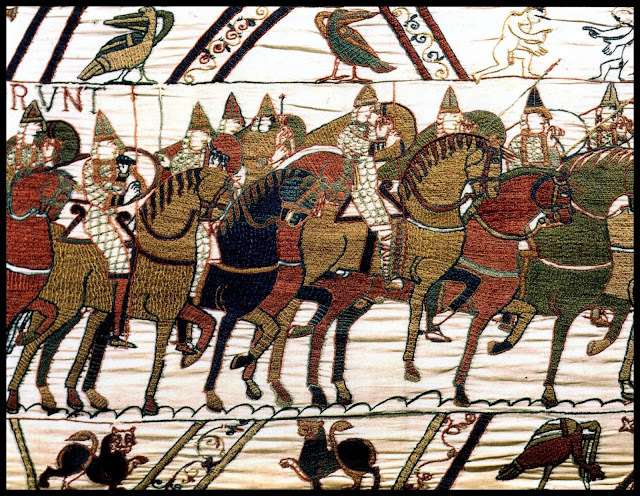 Roger Hopkins formed his own production company and moved into marketing and T.V. commercials.